​Please join us along with Author Jillian Amodio for an educational and inspiring seminar focusing on Female Empowerment and Self Defense for professional women in sales. This class will reiterate listening to your intuition as well as techniques you can use to remove yourself from unsafe situations. As Women in sales we are often called upon to meet with people we may not know and sometimes in places we are unfamiliar with. Let’s get together and learn ways to keep ourselves safe at the same time building our confidence as individuals. 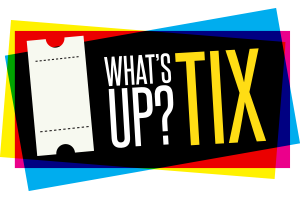 The cost of attendance will be $10.00. 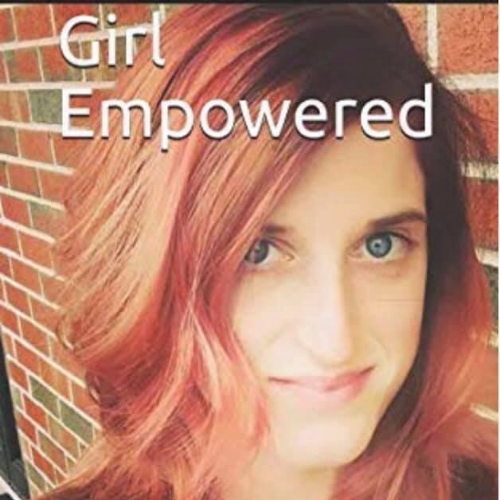 Each attendee will receive a copy of Jillian’s recent book “Girl Empowered” and small reception will be held at the end of the class.